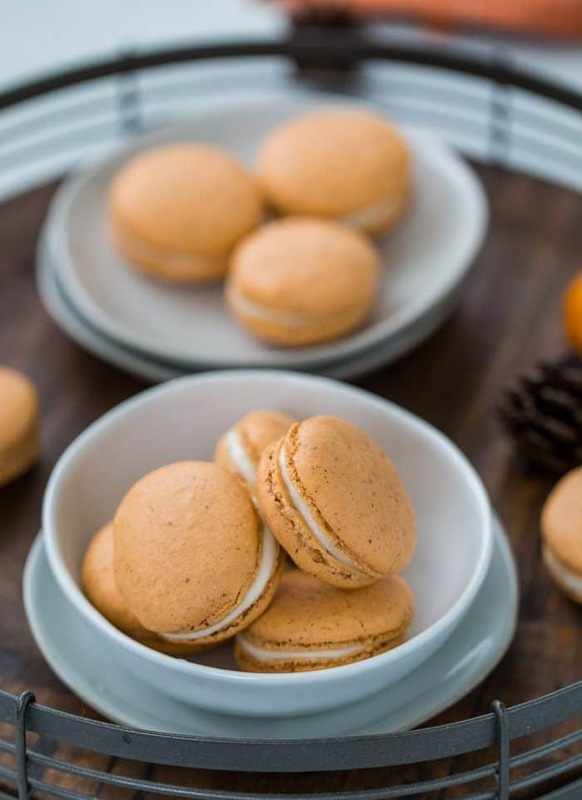 Pumpkin spice latte macarons are here to accompany your pumpkin spice latte this fall! PSL!! You know I had to since we are now all-embracing fall. I usually wait to share pumpkin recipes on the blog but I always start with the pumpkin spice latte as soon as it comes out. So pumpkin spice latte macarons had to be made to go with said lattes. Don’t fight it. Let’s just embrace it, enjoy and get our pumpkin on!! But seriously, let’s talk about macaron making today. It’s the most common question I get here on the blog (besides how to make this minion cake come to life). These lemon macarons have been made by many of you successfully but I still get folks asking me what my secrets are to making macarons. Sadly, there really are no secrets beyond practice, practice, practice. But I do have some essential steps I follow that ensure a successful macaron batch. 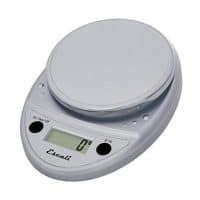 First and foremost you need a scale for weighing out your ingredients. This allows for precision and macaron making calls for that. 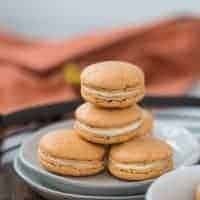 Of course, you can make macarons without a scale, there are several recipes out there and when I first started I used a few that were good. But I had more failed batches then as it’s hard to be consistent in measuring. Second, you need a food processor. 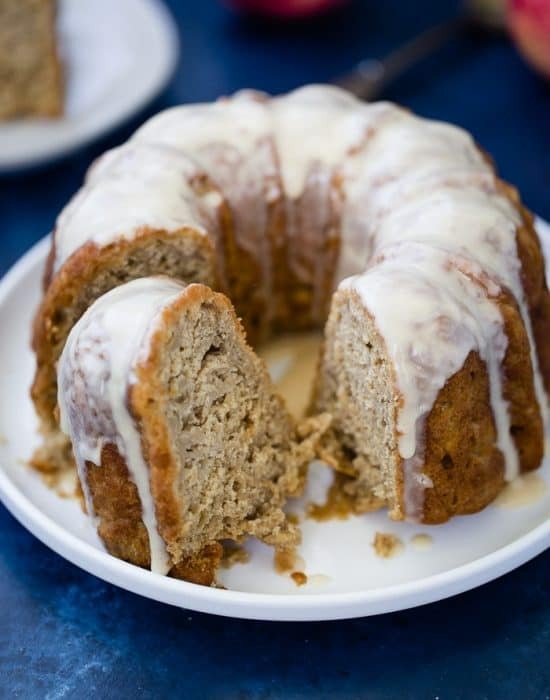 This allows you to finely process the almond meal and confectioner’s sugar. It’s just a must. 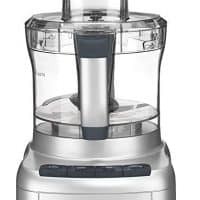 Any food processor would work but I love my trusted powerhouse of a processor; KitchenAid Pro Line Series food processor. I use it for pretty much everything from macarons to pie crusts to everyday cooking. And finally, you need to sift your dry ingredients together to make sure they are fine and aerated. 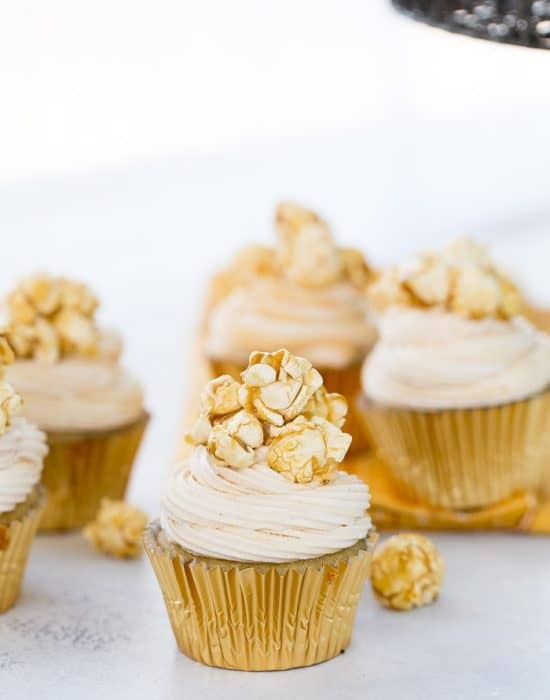 The rest is just ensuring you whip your egg whites to a stiff peak, never over-mixing the batter and letting the shells dry before you bake them. So there you have it. These are my undeniable key steps for macaron making – weighing everything, processing the dry ingredients before sifting and not overmixing. It’s a process but guys these tiny little suckers are worth it. And once you get the hang of it, they come together pretty fast. Under 30 minutes to make the batter and they bake in 10-12 minutes. 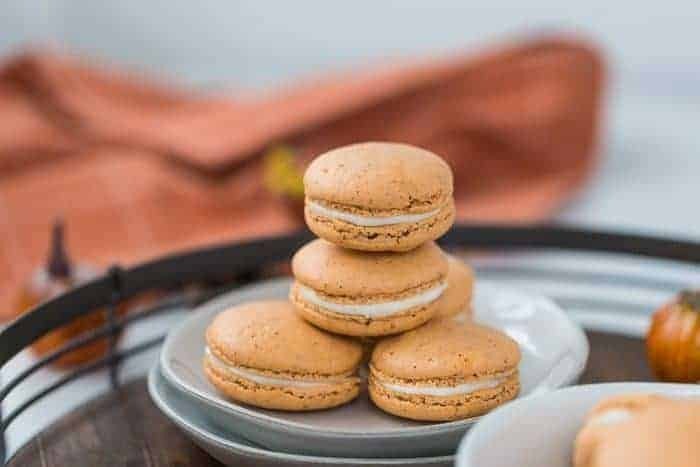 Just like your pumpkin spice latte, these pumpkin spice latte macarons have no real pumpkin in them. 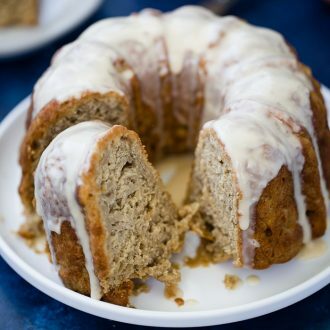 Instead, they are bursting with the lovely spices that make up pumpkin spice – cinnamon, ginger, and nutmeg. 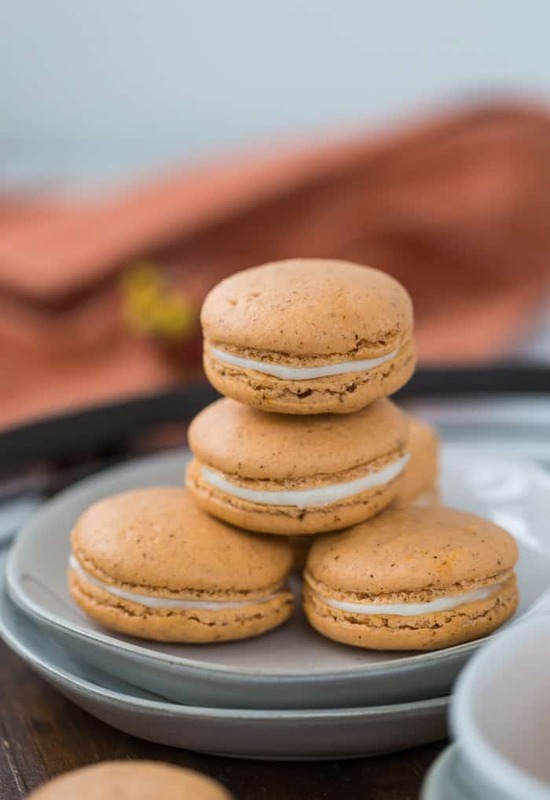 The macaron shells are also infused with instant espresso powder and filled with a simple coffee marshmallow fluff. They are bliss in bite sizes! I hope you try these soon!! 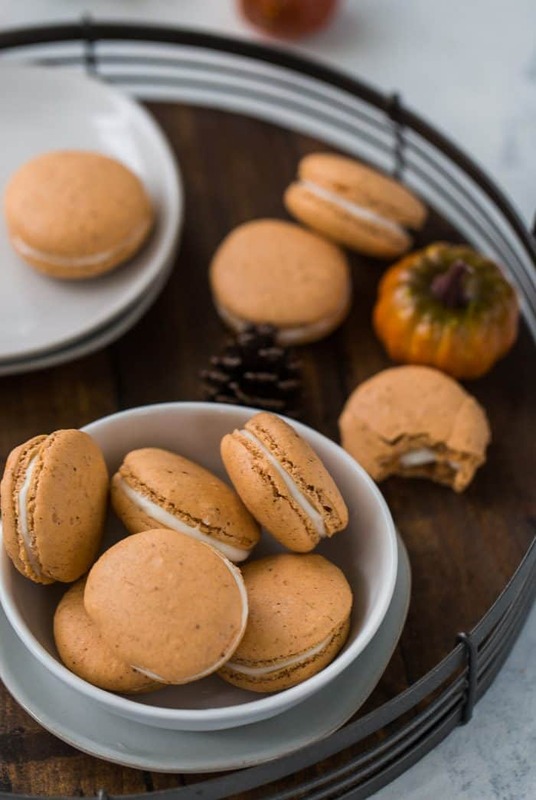 Fall into fall with these pumpkin spice latte macarons. Spiced pumpkin shells with espresso are filled with coffee marshmallow fluff. Line two sheet pans with parchment paper. I used a 1½-inch round cookie cutter to draw circles on the parchment paper and flip over the paper (drawing side down). Prepare a pastry bag with a round tip. I used Wilton 2A. 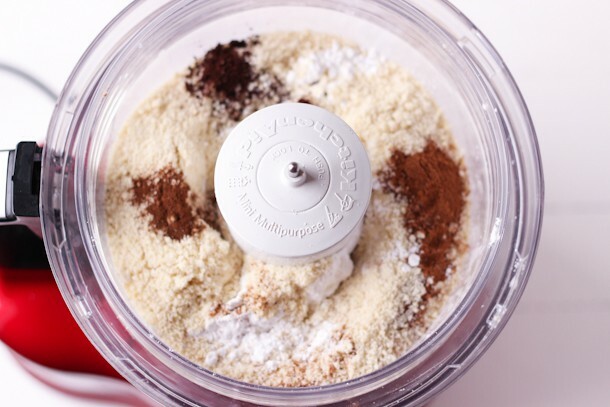 Using a food processor, pulse the powdered sugar, almond flour, espresso powder and pumpkin pie spice. 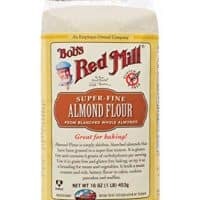 Sift several times until there is less than 2 tablespoons of almond bits left. Add these to the mixture. Add the dry ingredients to the meringue and fold with a rubber spatula. Gently fold to deflate the meringue by pressing against the side of the bowl and scooping from the bottom until batter is smooth and shiny; about 20-25 folds. 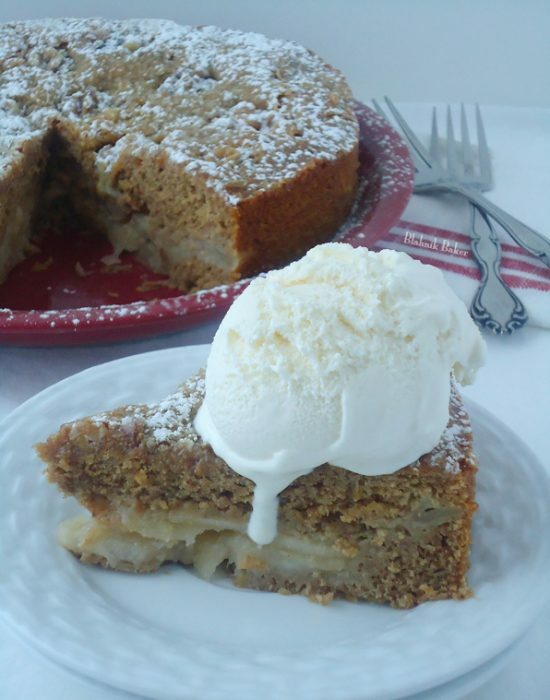 To check consistency, drop a spoonful of batter and it should have a peak that quickly relaxes back into the batter. Start checking the batter around 18-20 folds. Transfer batter into pastry bag and pipe the batter into the pre-traced circles on the baking sheet. Tap baking sheet hard on a counter to release any air bubbles trapped in the batter. Using a fine sieve, gently sift the finely crushed freeze-dried mango powder over the shells. A thin coating of the mango powder is sufficient. Let shells sit on a counter for at least 30 minutes and up to 2 hours to dry. When you touch the shells, they should not be sticky. Preheat oven to 300 degrees F. Bake for 15-20 minutes or until shells hardens, rotating cookie sheets halfway through baking time. You should be able to peel off the macaron from the parchment. Cool completely on cookie sheets before peeling from the parchment. In the bowl of an electric mixer, whip the egg whites until soft peaks form. 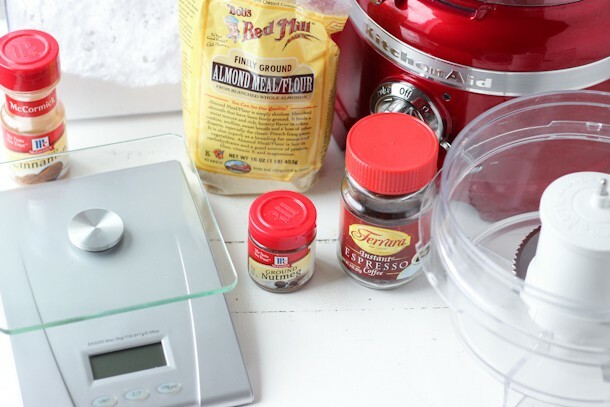 Gradually add the sugar and espresso powder to the egg whites with the mixer on medium speed. Whip until stiff peaks form. Fill macaron shells with marshmallow fluff. 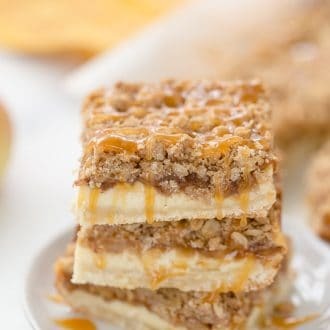 Girl these look so perfect I’m in my complete pumpkin obsession mode and I’m loving the pumpkin spice here! I need to get back to macaron making! Unfortunately my oven is crap and the temperature fluctuates wildly. Maybe I just need to convince our super to get me a new oven?? Those macarons look so good!